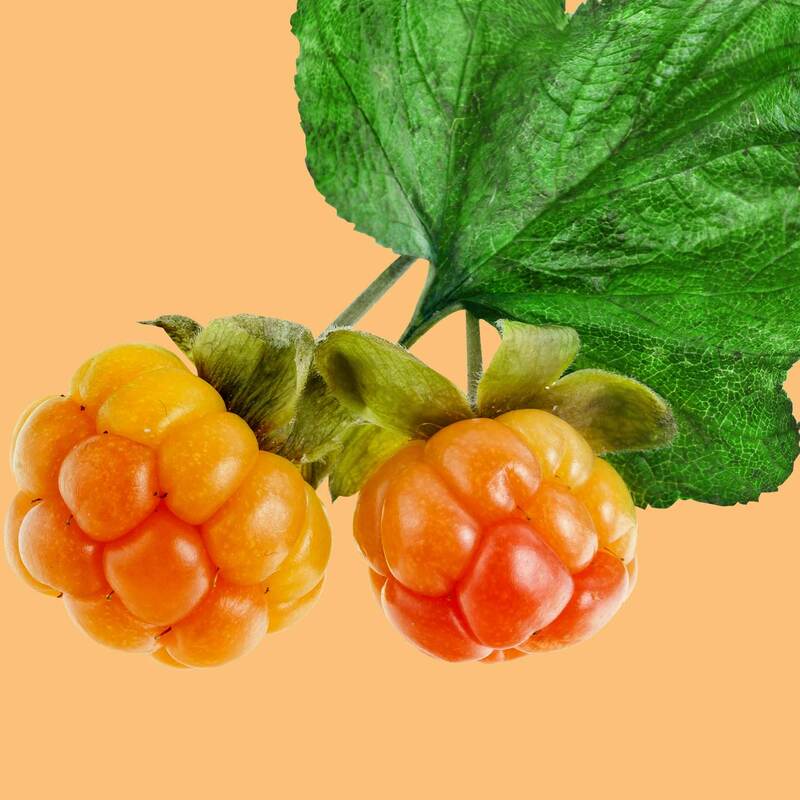 Cactus hydrates while Cloudberry brightens skin tone. Water/Aqua/Eau, Glycerin, Dimethicone, Rubus Chamaemorus (Cloudberry) Seed Oil, Oenothera Biennis (Evening Primrose) Root Extract, Abronia Villosa Leaf Extract, Agave Americana Stem Extract, Yucca Brevifolia Root Extract, Opuntia Coccinellifera (Cactus) Flower Extract, Fouqueria Splendens Stem Extract, Larrea Tridentata Extract, Ethylhexyl Palmitate, Sodium Hyaluronate, Niacinamide, Allantoin, PEG-100 Stearate, Carbomer, Tetrasodium EDTA, Aminomethyl, Propanol, Diazolidinyl Urea, Iodopropynyl Butylcarbamate, Fragrance/Parfum, Limonene, Linalool, Orange 4 (CI 15510), Red 40 (CI 16035). This stuff is amazing!!! My skin is so soft and smooth! The fine lines, dark circles and tired look is gone! I use it at night and under my makeup during the day. I can't tell you enough how wonderful this product is. Absolutely obsessed. I love it so much I use it at night before bed. Absorbs perfectly into skin. Light and airy. Leaves with a non oily subtle dew making my skin look happy and healthy. If only I could find it. I’m having the hardiest time finding this anywhere. Freeman please make a full tube. I’d buy them all! This mask is amazing! My skin feels so hydrated and beautiful, perfect for surviving Midwest winters! Need a full-size ASAP! 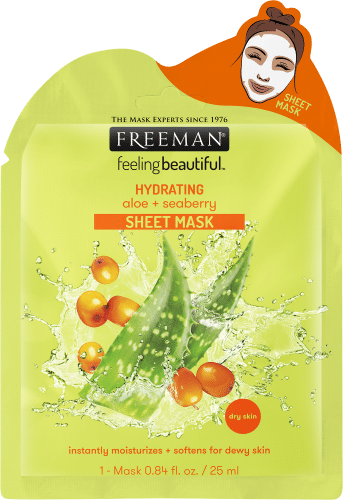 This is a leave on mask, I like to use it right before bed. It's an orange colored gel, like the name says, and it does have a very strong peach scent so if you're sensitive I wouldn't use this one. It isn't a natural peach either, more like a fake chemical smell like a perfume, so it definitely has the potential to irritate sensitive skin. That being said my skin isn't sensitive at all and I really enjoy this mask. It does exactly what it says and leaves my skin so smooth and hydrated the next morning. It usually all absorbs pretty quickly if you use a thin layer, if you put it on thick it stays tacky for a bit and will come off on your pillow but it isn't greasy. Aside from the strong smell the only complaint I have is the packaging. I cant find this in a full sized bottle anywhere, just the little packets that are supposed to be single use I assume because there's no way to seal them back. You can find them at pretty much any walmart or drug store for about $1.50, so I just stock up. There's enough in one of these to last 3-4 days if you do thin coats of it, sometimes more. I have to fold it over and keep it in a zip lock bag so it stays fresh. 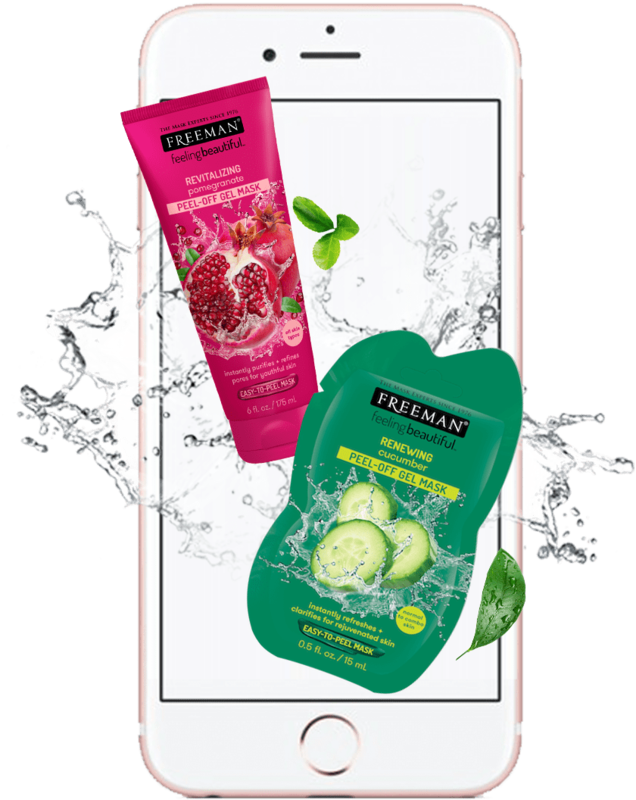 I'm hoping freeman eventually offers it in more convenient packaging because I would buy it regularly.